Easy to install and to connect. Set of 2 pieces. 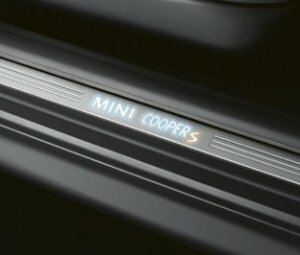 Illuminated MINI Cooper S logo.